I’ve been told by many people that I need to come to the 21st century!! Technology is NOT my strong suit! 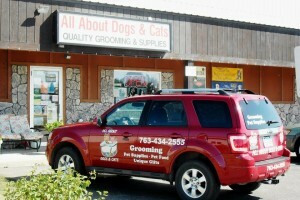 In my Pet Grooming and Supply Store, All About Dogs and Cats located in Ham Lake, MN – I’m really busy. 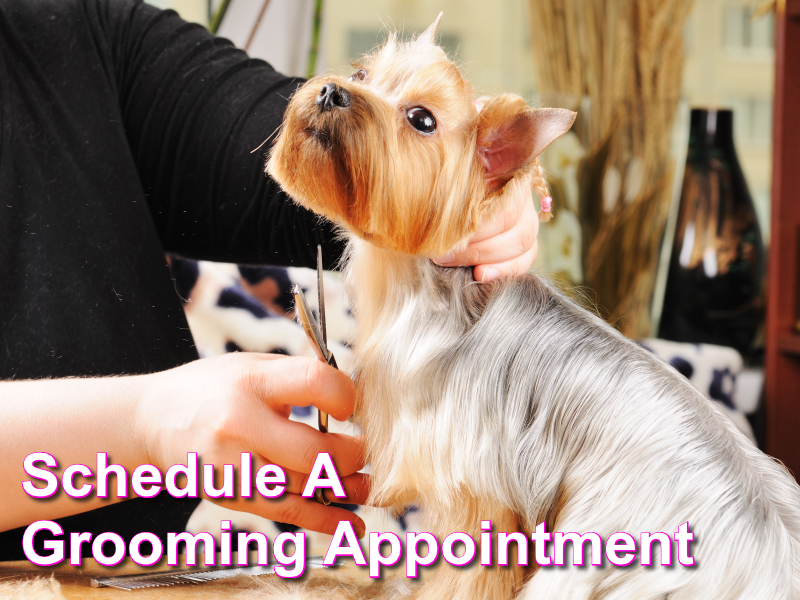 I groom dogs and cats, as well as run the pet supply store. I never seemed to have time to learn about technology. I don’t even have a computer at home. This entry was posted in Grooming, Pet Supplies Ham Lake MN and tagged Facebook Prizes, Ham Lake MN, Pet Birthday Prizes, Pet Grooming and Supply Store MN on October 3, 2014 by admin.